New Zealand is a fairly forward-thinking place: They were the first country to have universal suffrage; it was a Kiwi who first climbed the highest mountain in the world; and it was a Kiwi who came up with the idea of nuclear physics (ironically, New Zealand is a nuclear-free nation). So it should come as no surprise that the island nation was one of the first places in the world to establish a national park. 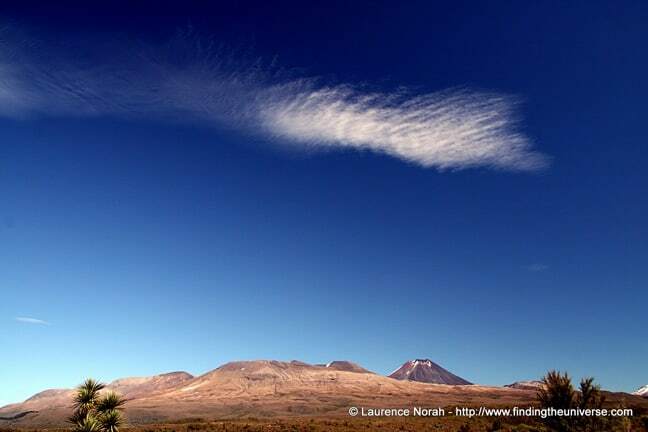 Tongariro National Park is both New Zealand’s oldest national park and the fourth park of its kind anywhere in the world. It was originally donated by the Maori people in 1887, in order to preserve its natural beauty for future generations. Today, the park is a nature-lovers’ paradise and one of only 28 mixed cultural and natural UNESCO World Heritage Sites in the world. 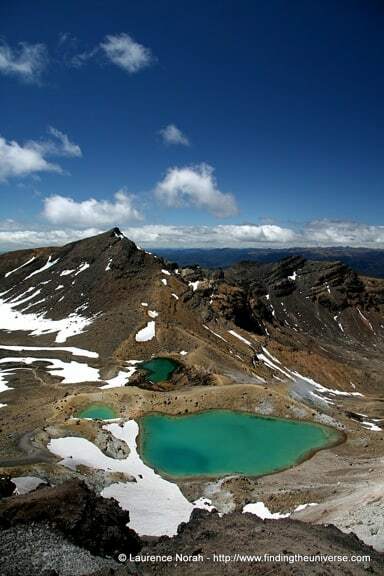 New Zealand is home to some spectacular walking opportunities, and Tongariro National Park is no exception. 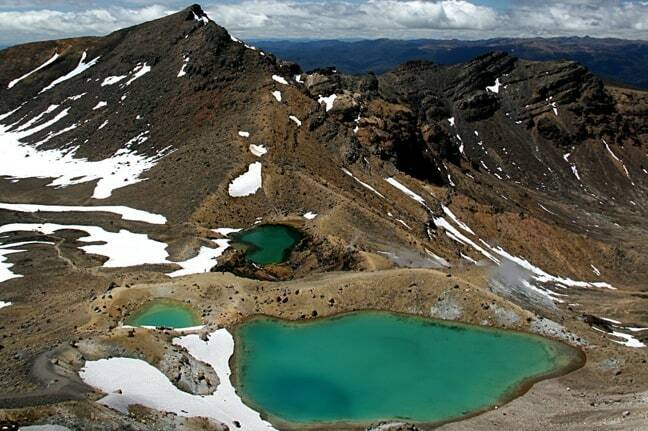 In fact, the Tongariro Alpine Crossing made my list of the Best Day Hikes in New Zealand. It’s also rated by Lonely Planet as such, so expect to be jostling shoulders with a number of folks keen to get their mountain fix. But don’t worry about that. Instead, focus on the incredible landscapes of the volcanically active region as you tackle this 20 km, one-way day hike. You’ll pass bubbling pools, be rewarded with amazing views of the North Island’s highest mountain and largest lake, walking across enormous crater floors and under volcanic ash cones. It’s a worthy way to spend a day. If you only do one thing in Tongariro, make this it! The Lord of the Rings trilogy, as imagined by Peter Jackson in his film adaptation of the J.R.R. Tolkien books, served as an incredible advert for New Zealand’s scenery. If you’re a fan of the films (or just spectacular scenery), you’ll find a visit to the Tongariro National Park is a bit like stepping onto those picturesque sets. It was here that key scenes from Mordor were filmed, with the most recognisable bit of landscape being Mount Ngauruhoe, the perfect volcano crater that stood in as Mount Doom. 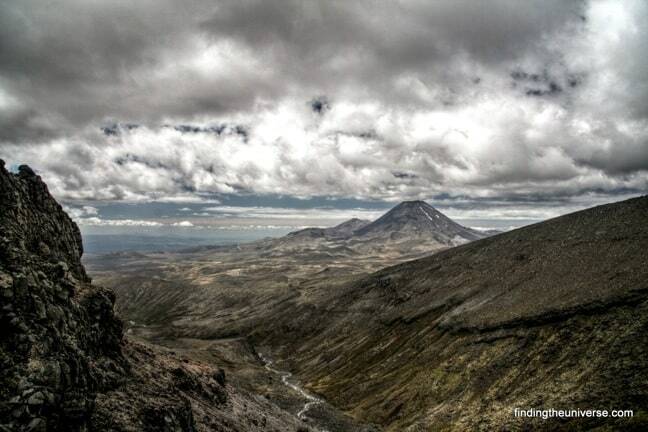 If you’re up for a challenge, climbing Mount Doom is a task that certainly lives up to the name! But Mount Doom isn’t the only site from the films that Tolkien fans will recognize. If you’re familiar with places such as Emyn Muil or the Plains of Gorgoroth, or even just want to find a pool where Gollum caught a fish, then the Tongariro National Park has you covered, furry feet and all. You can get a comprehensive list of all the Lord of the Rings filming locations at New Zealand’s Department of Conservation website. 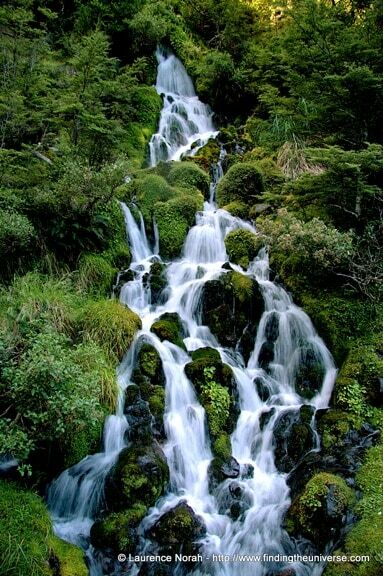 I love me a good waterfall, and Tongariro ain’t just about the mountains. 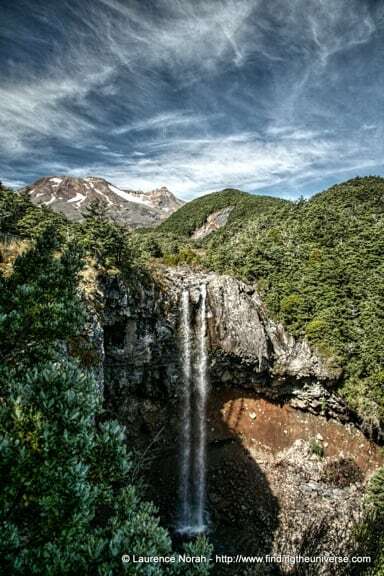 There are a plethora of waterfalls to choose from, from the roaring tumble of Taranaki Falls (a 3km return hike from Whakapapa village) to the impressive heights of Waitonga Falls (a 4km return hike from near Ohakune), to name just a couple. These are rarely visited, and a great way to pass a quiet afternoon. And while you’re near Ohakune, you might as well pop into this carrot-producing capital, grab a cup of something warm, and check out the giant fake carrot statue. Because… well, why not? So a mere one-day hike over a mountain with a thousand other folks (and possibly more) isn’t your cup of tea? Don’t worry, New Zealand has you covered. One of the nine Great Walks of New Zealand is in Tongariro National Park, and it’s a doozy. The Northern Circuit is a 3-4 day hike which incorporates the Alpine Crossing as well as a number of other stunning bits of scenery, getting you away from the crowds and into the backcountry of this magnificent park. There are huts along the way to sleep in, but otherwise you’re going to need to be very self-sufficient. This is a serious adventure for the seriously adventurous amongst you. The good news, if you’re less adventurous, is that parts of this walk can be tackled as a series of day hikes. 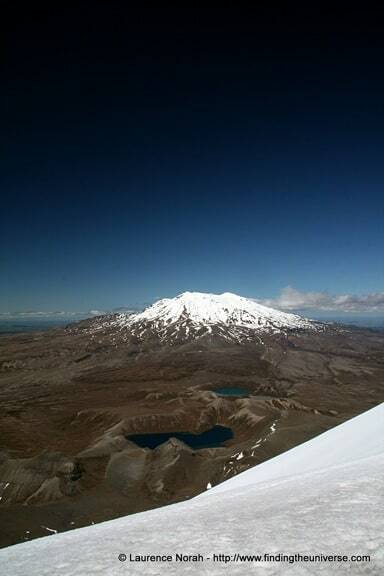 For example, you can take on the Tama Lakes walk, a 17-km return day hike which takes you between the peaks of Mount Ngauruhoe and Mount Ruapehu. There really is no shortage of backcountry exploration available to you in this park if you have the time and the weather, so get those hiking boots primed! New Zealand’s national bird is the Kiwi, an endangered flightless beast that also happens to be both shy and nocturnal (neither of which make it particularly easy to find). I had the privilege of living in Tongariro National Park for four months, and I never managed to glimpse a Kiwi in the wild: like pretty much every other visitor to New Zealand, I had to go to one of the Kiwi sanctuaries in order to see this odd-looking specimen. Still, you might be lucky. Kiwis do exist in the wild here, so if a bit of nighttime wandering in search of a bird that doesn’t want to be found sounds like your thing, this is a good place to give it a go!